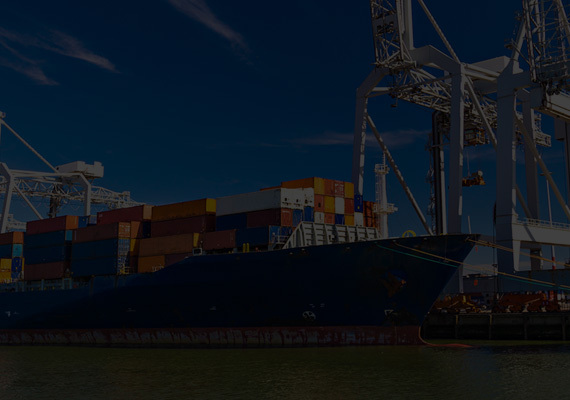 We can cut costs by anticipating and preventing delays, preparing paperwork in advance and tracking your merchandise with links directly to the customs computer, checking what stage it is at during clearance procedures and providing any additional supporting documentation that may be required. 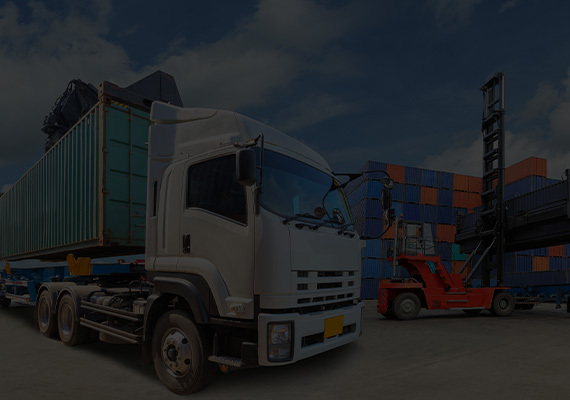 When bringing goods into the country our experts have the knowledge to make sure you meet all safety and other standards that all your paperwork, health certificate, tariffs, taxes (IPR and OPR) and any warehousing or home-use duty costs are in order. 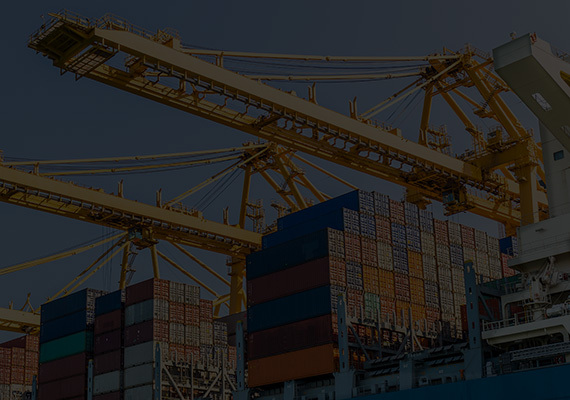 When taking goods out of the country our team can make sure all appropriate certificates are issued and that you meet all National Export Systems requirements. Our direct link to the CHIEF (customs computer) ensures your cargo will always make the vessel. If you are moving goods within the EU we have a full community transit guarantee that allows us to complete T2 ,T1 and T2L forms and we can make sure all VAT and import duty liability is met. A large number of our clients allow us to act as their fiscal representative. If we have UK supplies but no presence in the UK then you will need our help. We can arrange VAT applications, complete VAT returns and deal with HM Revenue & Customs on your behave. 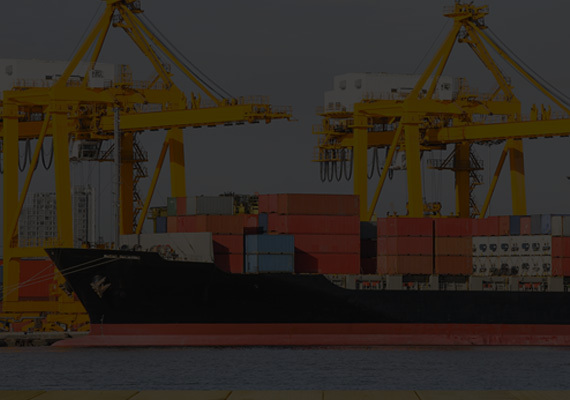 Do you have problems classifying your EU Exports and Arrivals commodities? Or collating invoices for presenting your figures to HMRC? We can help. We can collate, classify and lodge your monthly intrastate declarations.